It’s funny how the “construction” of the U.S. Constitution only really seems to matter to conservatives when said construct conforms to a belief near and dear to their hearts. Like, let’s say, the Second Amendment, and what it has to say about guns. So-called constructionists and gun advocates often argue that any changes to law impacting who can have a gun and under what circumstances would violate the original construct of that particular amendment. But when it comes to other things the Constitution outlines, say for instance the census, that once-a-decade survey meant to count how many folks live in the U.S. and where, conservatives don’t seem to have as much of a care. 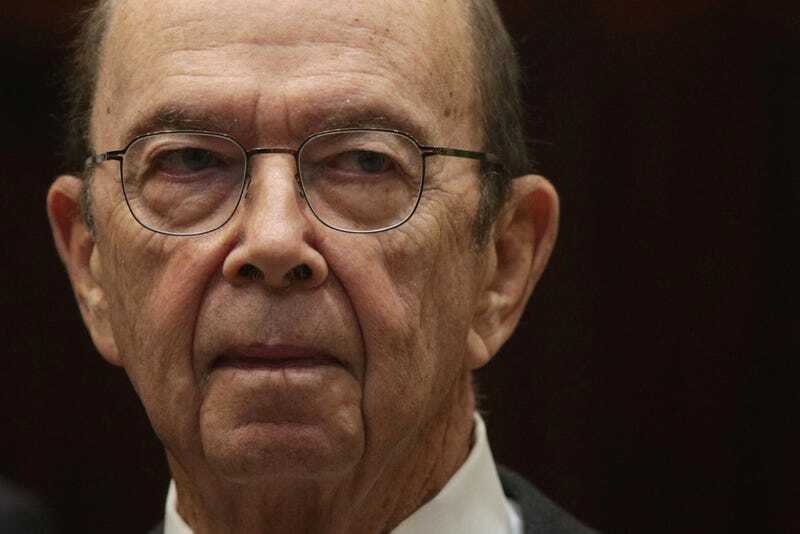 Which brings us to the news Tuesday that the U.S. Supreme Court will consider next week whether to allow the Trump administration to add a question about citizenship status to the 2020 census. As the Boston Globe reports, opponents of the Trump change say it will mean that fewer people will answer the survey, especially non-citizens, for fear of being caught up in the anti-immigration enforcement wave sweeping the nation. The basic issue, he said, was whether getting the additional information is worth the harm it does to the core task of counting everyone. But anything that discourages people from answering the census can hurt the very communities where they reside, often communities of color or of other disadvantaged groups. And that’s because census results help decide how many federal lawmakers a state has to represent it and how needed federal dollars are spent and where. We’ll all see what the highest court in the land decides after next week’s hearing.